Is Sodium Phosphate Bad For You? - Here Is Your Answer. Is Sodium Phosphate Bad For You? Although sodium phosphates are safe in most cases, they do not come with many benefits and may cause unwanted effects in large amounts. You may want to avoid sodium phosphates entirely if you have kidney disease or high blood pressure. 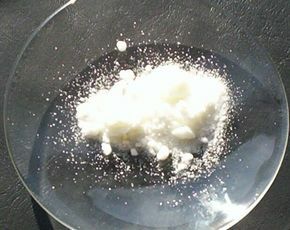 Sodium phosphate is often used as a preservative. It's added to food - particularly processed meat - so that it'll keep longer. 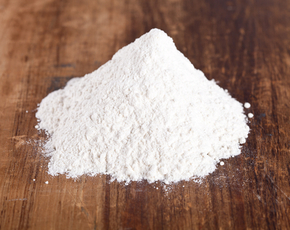 It's also used to color food and as a leavening agent. The sodium phosphate in your food is generally regarded as safe by the FDA and other regulatory organizations. That safety, however, comes with some caveats - especially if you've experienced or are experiencing problems with your kidneys. Sodium phosphates may not be a good idea if you suffer from kidney disease. Your kidneys clean all sorts of things out of your body - including phosphates - and if they aren't functioning properly then the phosphates can build up in your blood. Although the science around the risks isn't yet definitive, there's evidence that too many phosphates can damage blood vessels and cause problems like heart disease in those with kidney disease. If you're suffering from kidney problems, talk to you doctor about sodium phosphates in your food. 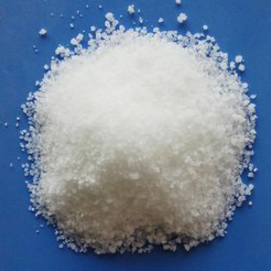 Sodium phosphate is a source of sodium. This could be a problem if you suffer from high blood pressure and are trying to keep an eye on the sodium in your blood. If you have heart problems or suffer from high blood pressure, or if you have a family history of those medical conditions, you'll want to keep an eye on the amount of sodium phosphate that you consume. Sodium phosphates are often found in processed meat as a preservative. Processed meat isn't good for you - it's linked to stomach cancer, bowel cancer, and a host of other problems. If you're eating a lot of food with sodium phosphate, you might need to be worrying about the food that the sodium phosphate is added to instead of the sodium phosphate itself. 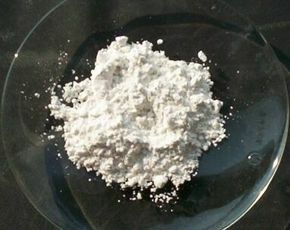 Sodium phosphate also has medical applications. It's a laxative - take a concentrated dose of sodium phosphate, and it'll absorb enough water that it may soften the stool and help you to clear out your bowels. 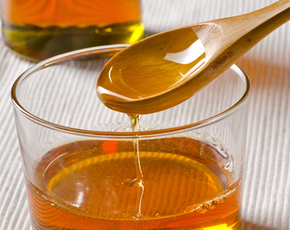 Don't self-medicate with sodium phosphate as a laxative - have it prescribed by a doctor. If you do have a prescription, however, you should still watch out for certain side effects. Taking sodium phosphates can cause problems if you already have too much phosphates or electrolytes in your blood. It can also cause problems when mixed with other laxatives or if you have certain problems of the stomach, intestines, or bowel.